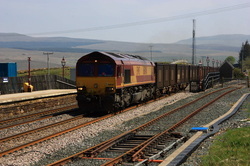 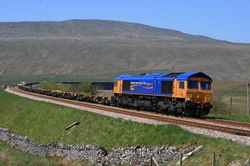 Metronet liveried 66721 "Harry Beck" comes off Ribblehead Viduct with 4E13 from Kirkby Thore in full sun. 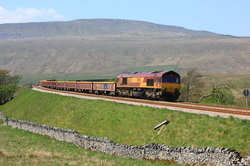 Unfortunately, the train was empty! 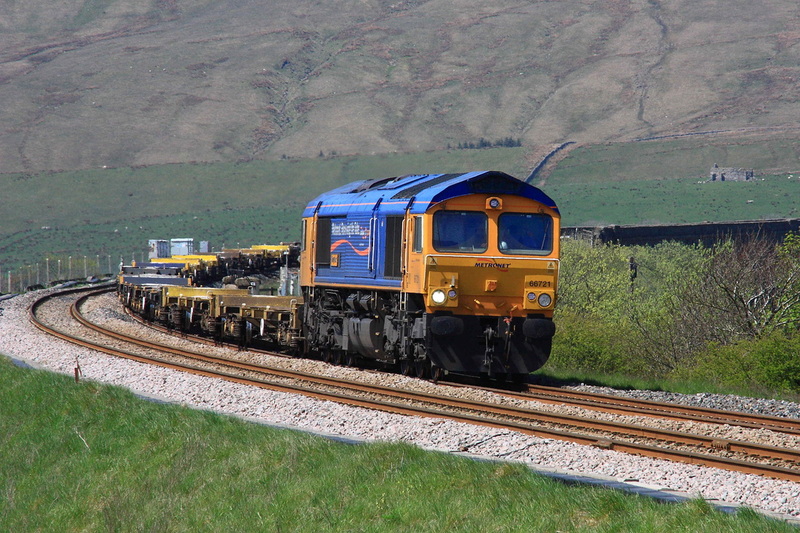 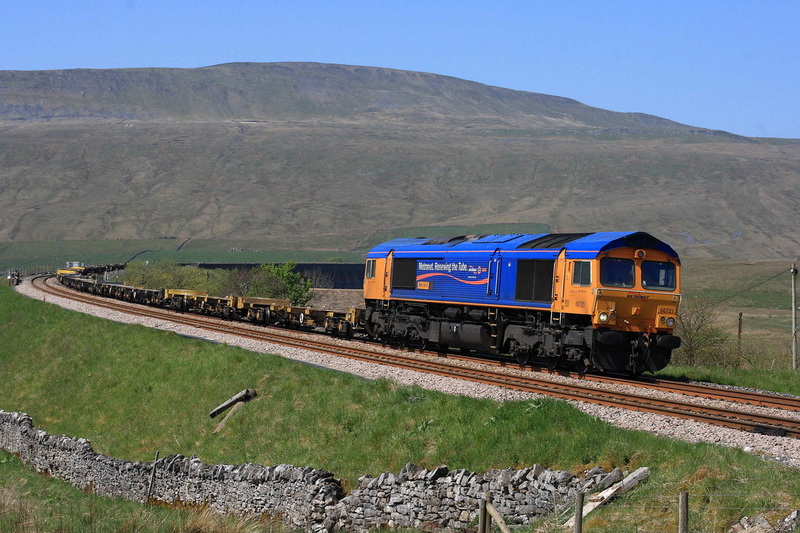 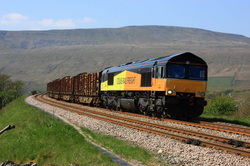 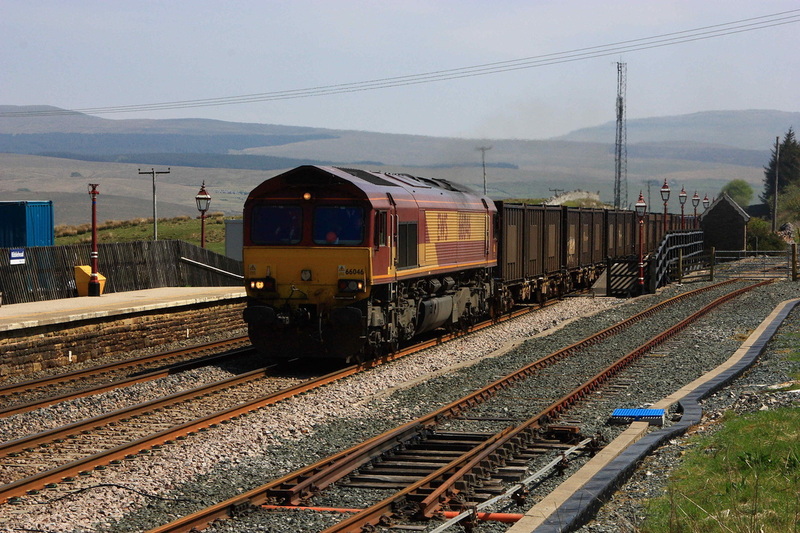 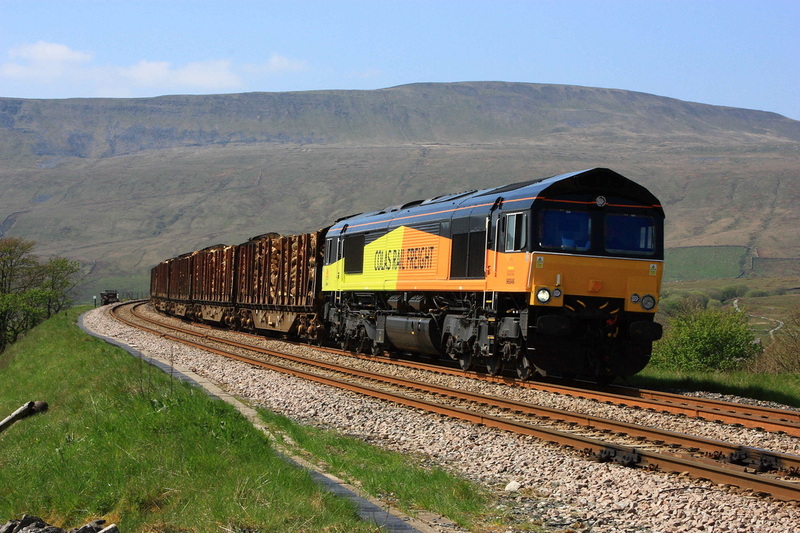 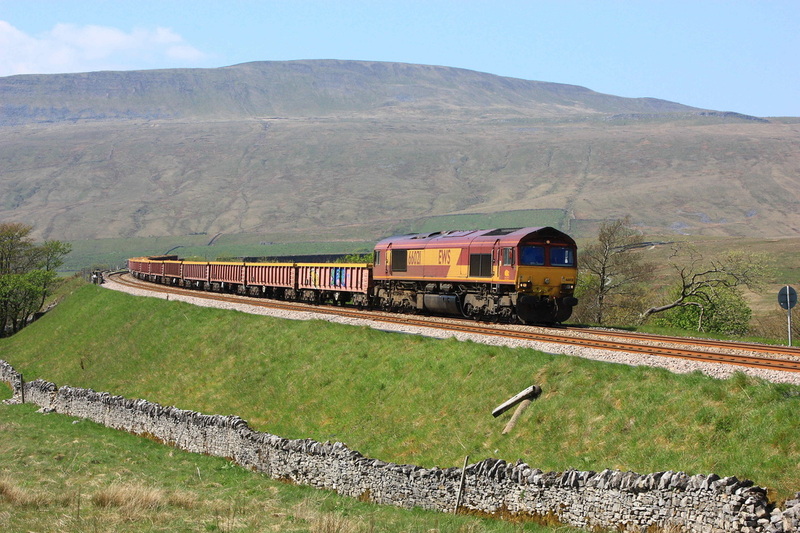 And finally 66846 heads 6J37 southwards towards Ribblehead station. 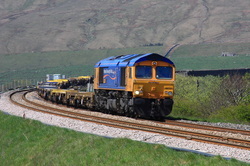 I could have stayed for a shot of the NMT HST which was due at about 3.45pm, but called it a day once this had passed.